We discovered the adorable Porg pins at UtinniBikini Etsy shop earlier this year, and now she’s back with Porg smartphone cases that we need in our life right now. Aren’t they awesome? 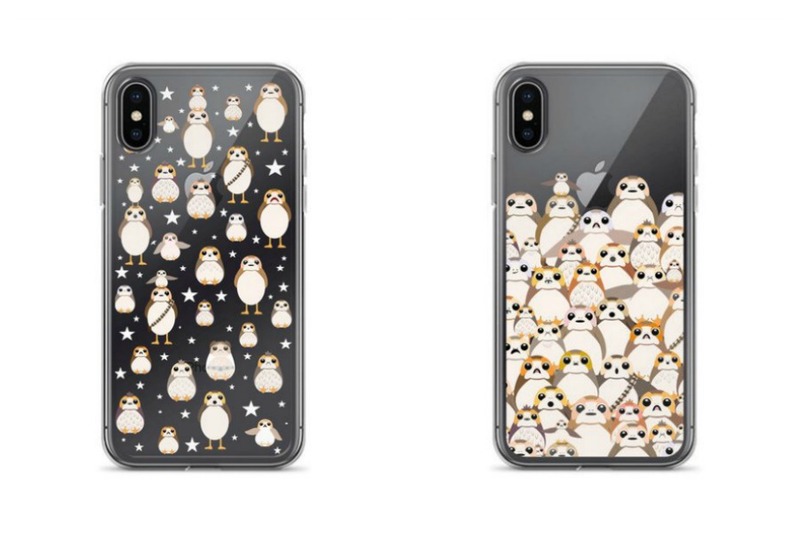 These clear smartphone cases (yes, iPhone and Android available) feature cute Porgs in a pattern or a group, ready to protect your phone from Earthly and intergalactic elements. Okay, I’m not sure about the latter, but it just sounded fun to say. 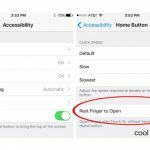 I love how you can still see the back of your phone peeking through, especially if you’ve got a pretty rose gold or gold iPhone. Just be prepared for all the compliments and “where did you get that” questions that will surely ensue.